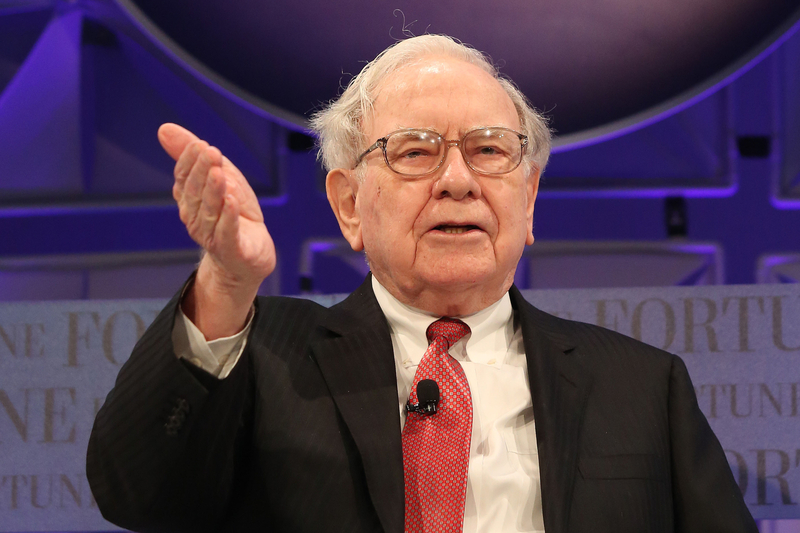 Warren Buffett, the billionaire investor behind Berkshire Hathaway, is still not sold on bitcoin. He continued to say he would bet on their price declining over the next five years if he could. Buffett’s latest remarks come three months after he called bitcoin a “real bubble,” and said investors would not be able to value the world’s largest cryptocurrency by market cap because bitcoin did not inherently produce value. The bitcoin bear joins JP Morgan Chase chief executive Jamie Dimon in reiterating concerns about the cryptocurrency this week. While Dimon told Fox Business that he regrets calling bitcoin a “fraud” last year, he still does not believe in the cryptocurrency. Shortly after his infamous comments, Dimon had doubled down, saying anybody “stupid enough to buy” bitcoin would “pay the price” for doing so.